Not only was tail dragging was a thing of the past, with the Dinosaur Revolution everything ran all the time and did so on two legs. Because everything was a biped. And if it did not look like a biped, it did it at least occasionally. 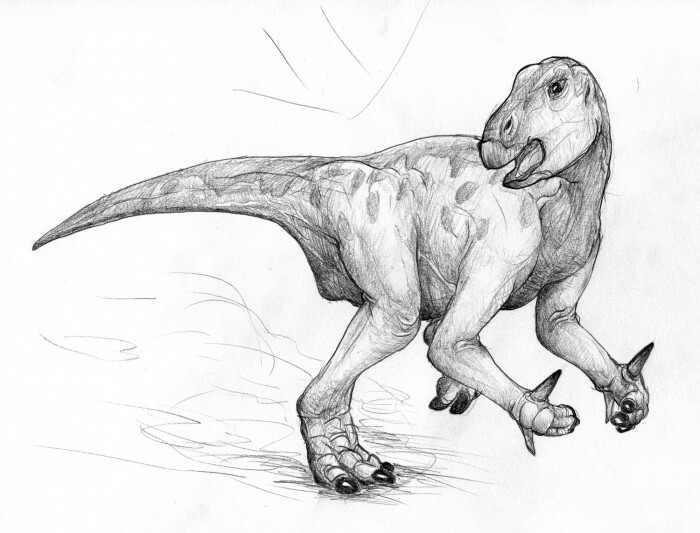 However the Dinosaur Revolution Iguanodon most certainly was a biped. At least from the 1980’s, aside from a few tail dragging lizard-roo hold outs.